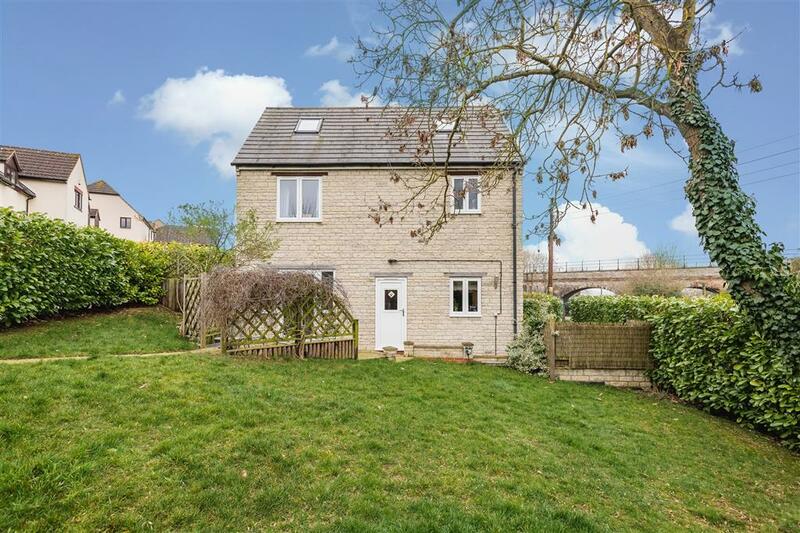 Built in 2006, this substantial detached stone built property provides flexible living accommodation over three floors and a high specification throughout. 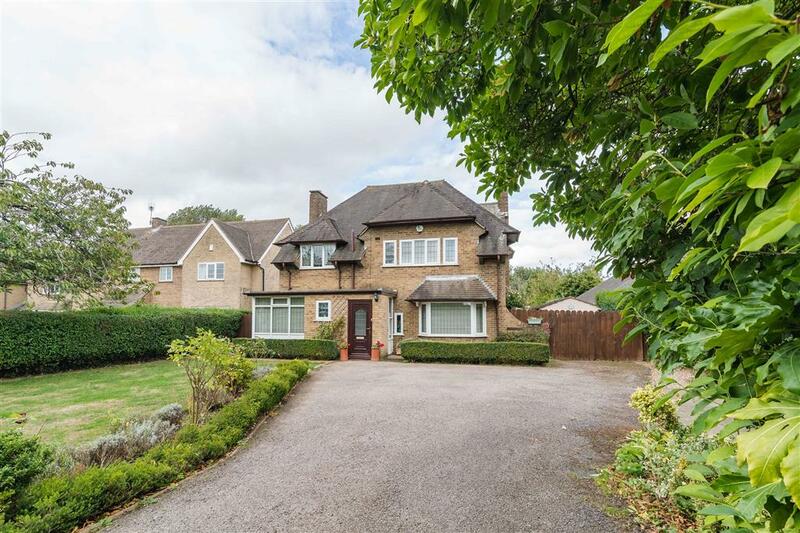 The property briefly comprises of five bedrooms, large sitting room, open plan kitchen dining room, wrap around garden and double garage. The property is approached via stone steps leading to the front porch. 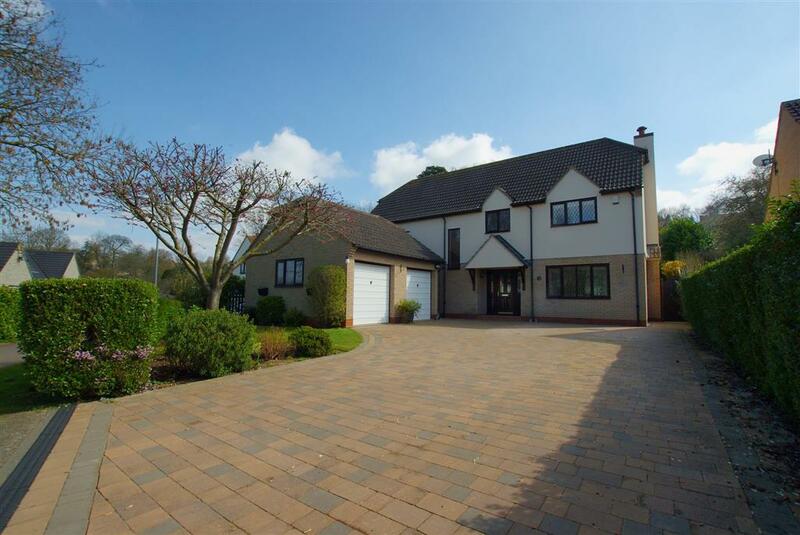 The entrance hall immediately provides the high specification that this property has throughout with the oak staircase leading up to the first floor and vaulted ceilings. To the left is the large kitchen / dining room which is a perfect space for entertaining or heart of the home for families. 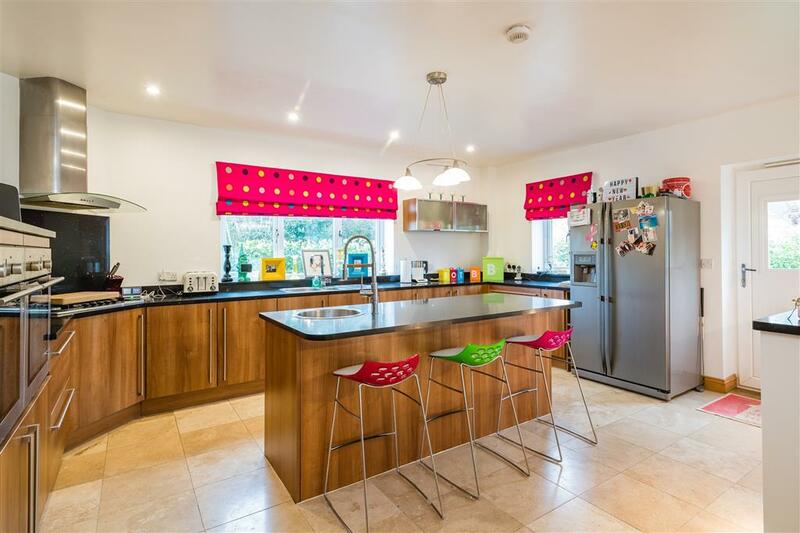 The kitchen provides a range of modern base and wall units, island unit, granite worktops, and integrated appliances as well as an area for a dining table or entertaining space with double doors leading out to the garden. The separate utility lies off the kitchen and provides a range of units for storage. 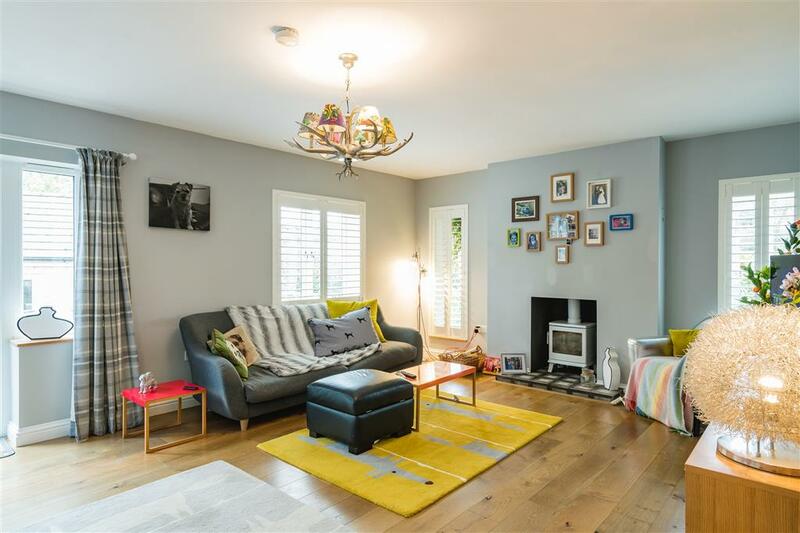 To the right of the entrance hallway is the substantial living room providing a light and airy space with fitted shutters, a multi-fuel stove, space for a study area and patio doors leading out to the garden. 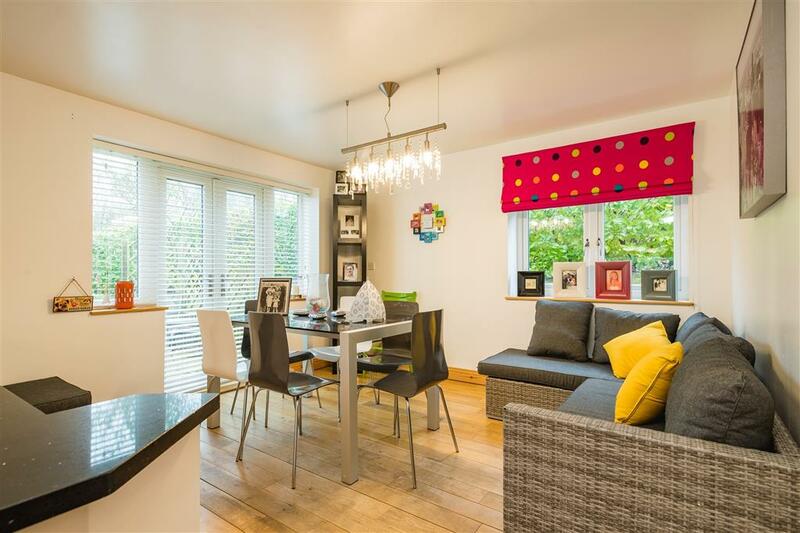 The ground floor benefits from underfloor heating throughout. 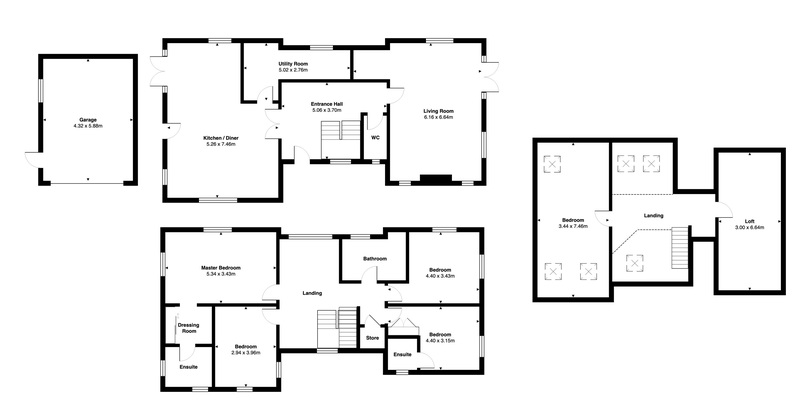 On the first floor are four double bedrooms and a family bathroom equipped with a four piece suite. 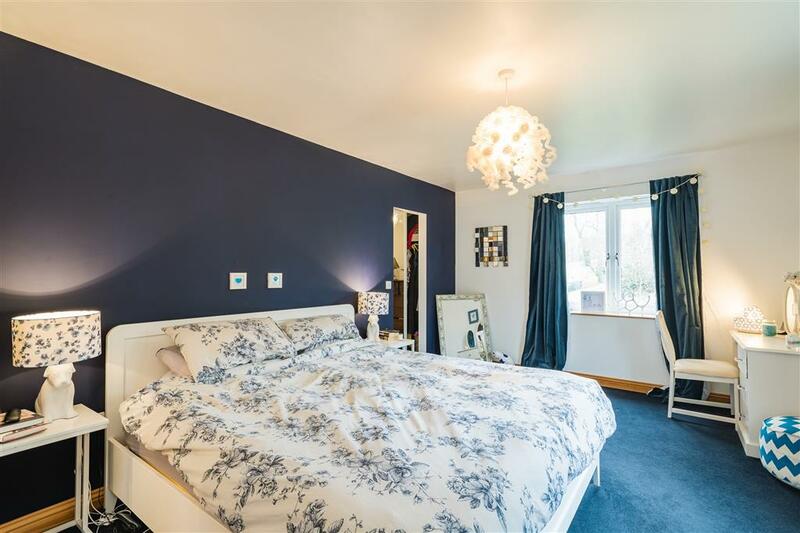 The master bedroom provides a separate dressing area with built in wardrobes and an en-suite. 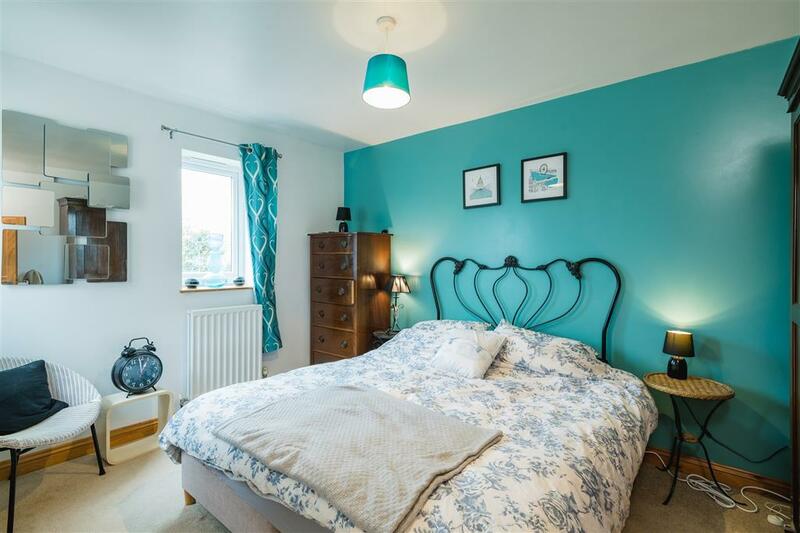 The guest bedroom also benefits from an en-suite. 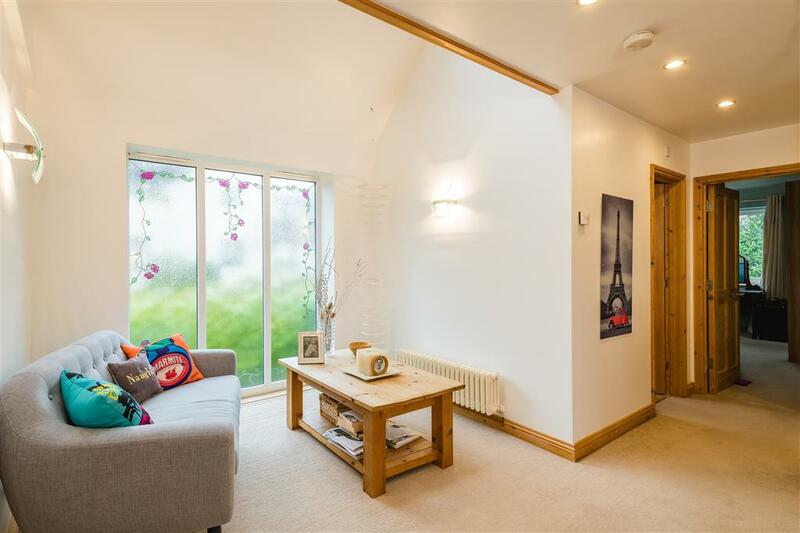 The first floor landing is a large light space with a frosted window facing south and is an ideal reading space. 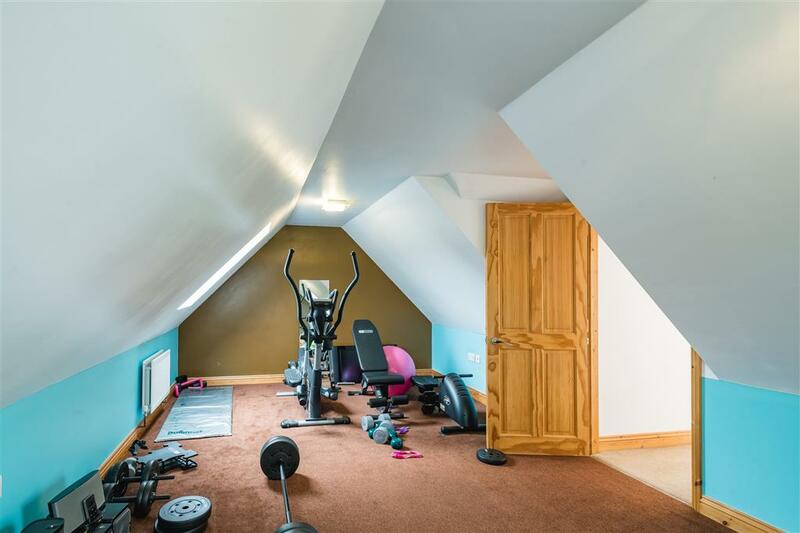 On the second floor there is a further bedroom offering skylights and is currently being utilised as a gym space. There is also an attic room providing plenty of storage space on this floor. 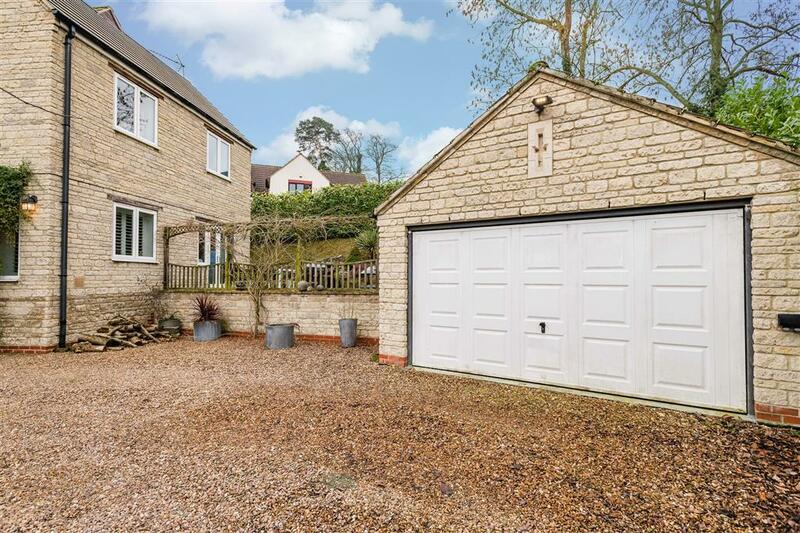 The property is approached via a paved and gravel driveway leading to the detached double garage and offering ample parking for numerous vehicles. From the kitchen / dining room is a lawn enclosed with laurel trees and a patio. 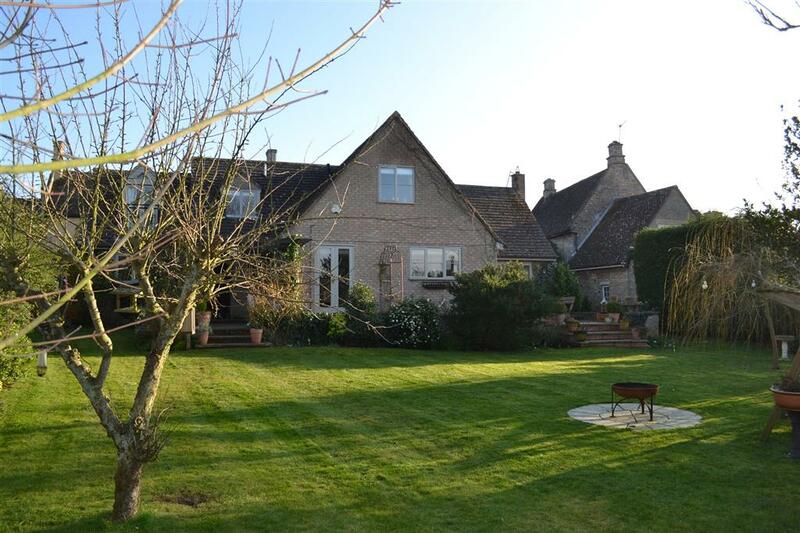 A paved path connects round the rear of the property to a further patio area perfect for outdoor furniture and the evening sun. The property also provides CCTV and security lighting. 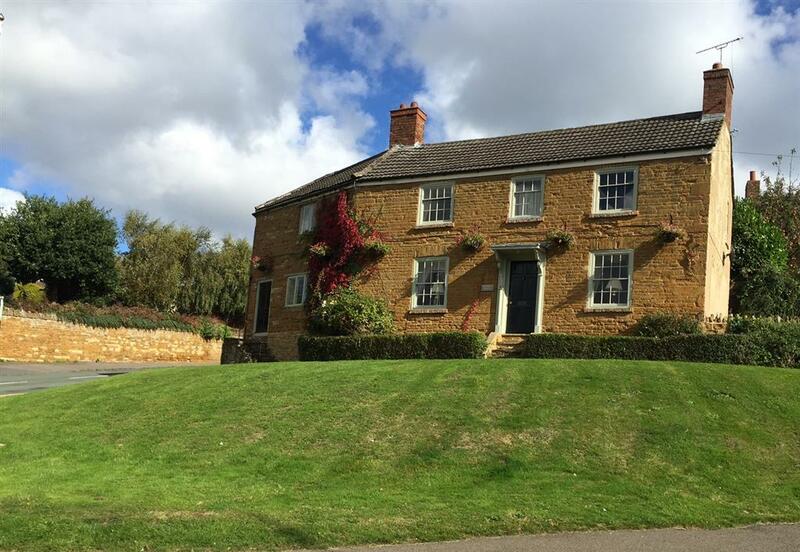 The characterful village of Gretton is situated within the Northamptonshire countryside offering a range of amenities including coffee shop, village hall, primary school, two churches and public houses. 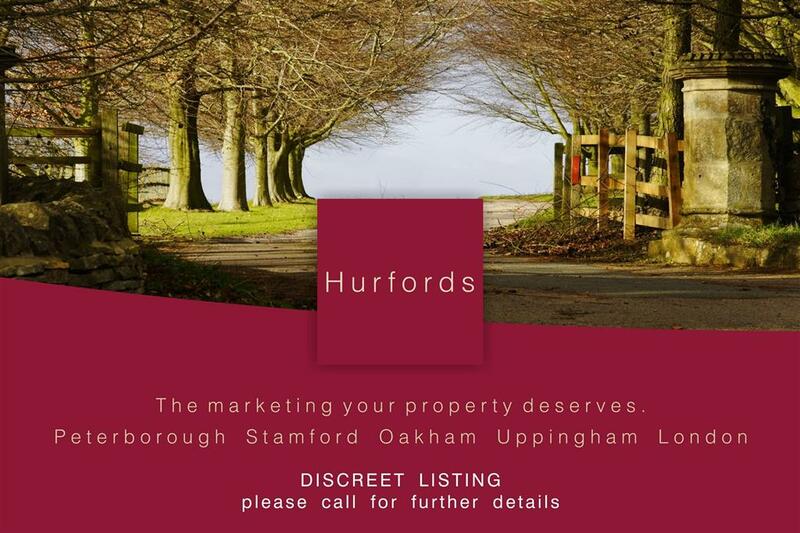 Sporting facilities offered to the village include tennis courts, cricket pitches and sport/social clubs. 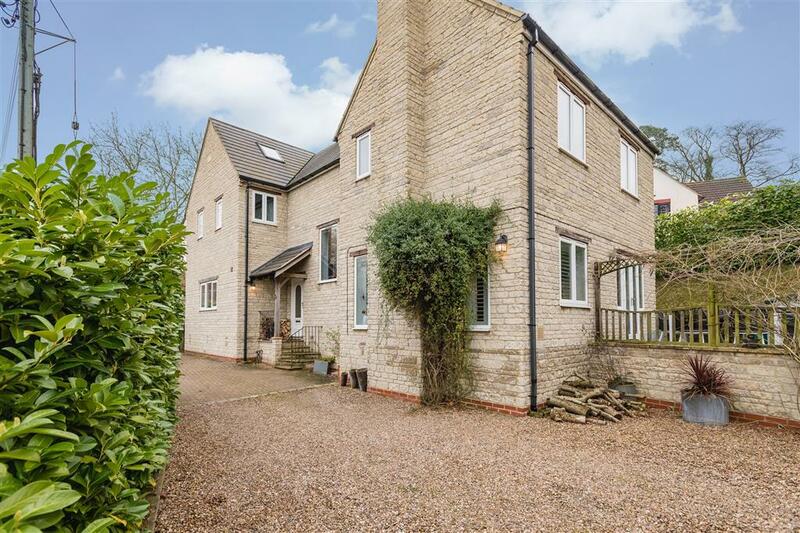 A wider range of amenities are available within the towns of Uppingham, Oakham and Stamford which also offer a mixture of State & Private schooling. 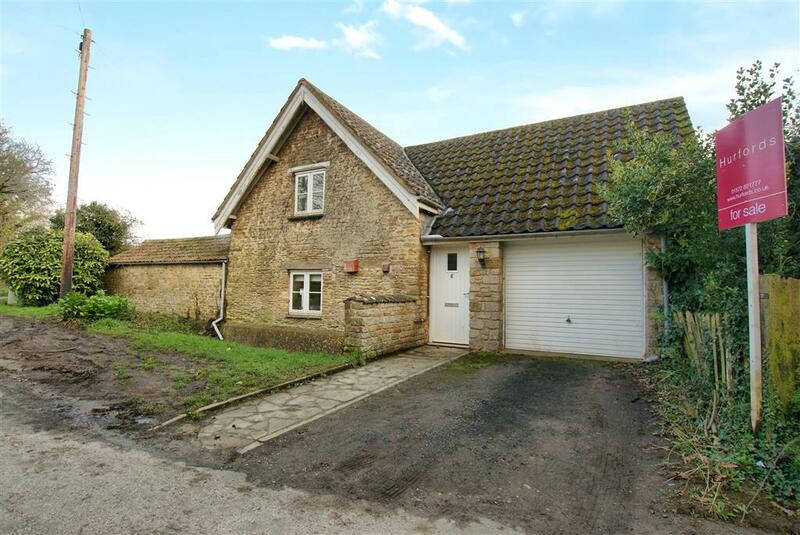 Gretton is ideally situated for easy access to the A14 & A47 while local trains from Corby (4.5miles) provide regular access to London St Pancras, taking approximately 80 minutes.